For the animal in you! 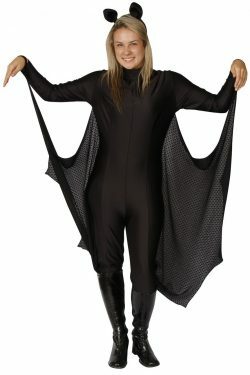 Black bat girl jumpsuit with attached wings and headgear. Lycra black cat jumpsuit with attached tail and headgear. Add some cats whiskers and facepaint to create your cat features. Classic Kiwi icon Buzzy Bee costume. Separate pants, top and headgear. Comes with the four circular Bee wheels ….just like the pullalong! Yellow and black striped Buzzy Bee minidress with halter top and collar. 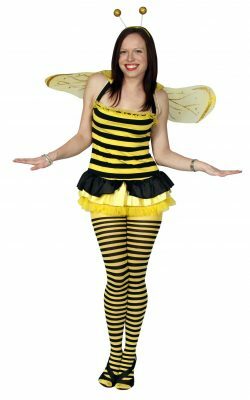 Add a set of Buzzy Bee wings and headgear and stripey stockings. The Cat in the Hat is back. 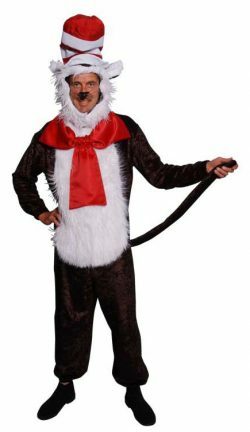 Loved by all with the twists and turns of his prose, this costume is great for a Book Day character at school or to entertain at a child’s birthday party. 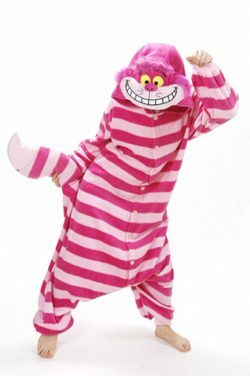 Alice in Wonderland Cheshire Cat onesie character. Feathered fabric chicken jumpsuit with headgear, leggings and feet covers. 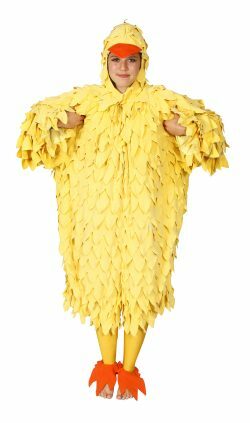 Chicken jumpsuit with full headgear, hands and feet. 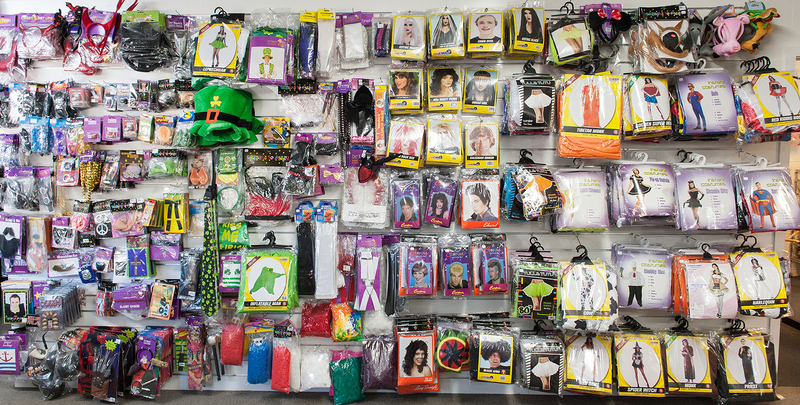 Add some coloured pantihose to complete the costume. Black and white cow jumpsuit with pink satin udders, headgear and tail to swish! Daisy full bodied jumpsuit with headgear. Team up with Goofy or Mickey Mouse as a Disney themed couple. Prehistoric dinosaur full body jumpsuit with attached headgear. 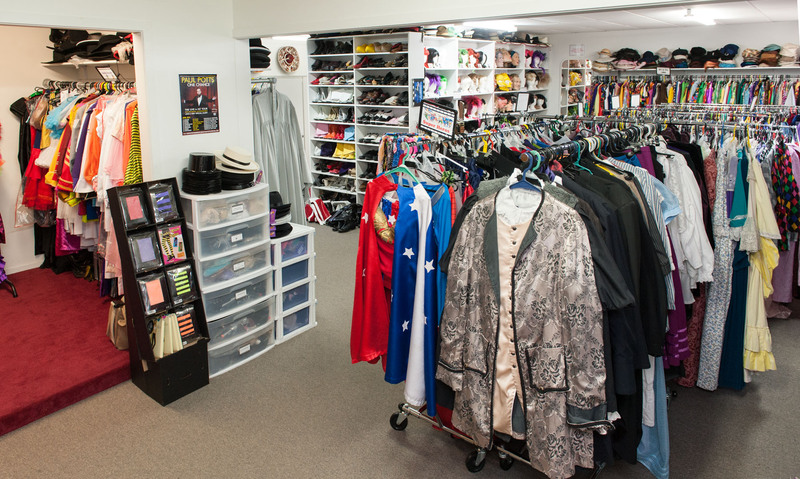 An easy to wear costume for a parade or book character day. Jurassic Park character. Green with purple spots and spikes full body dragon jumpsuit. Headgear, hands and feet. 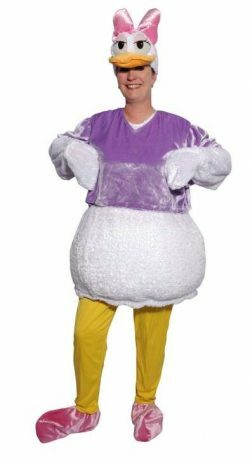 This is a one of a kind costume and will really stand out in the crowd. This dragon could be a character from many fairytale stories. Grey elephant full body jumpsuit with attached tail and headgear. The snout is moveable. Lots of famous elephant characters to dress up as including Dumbo and Horton. 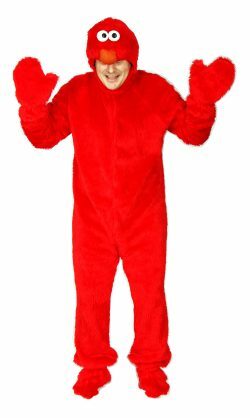 The favourite big red fur Elmo character jumpsuit. Always a popular choice so book it early! Black fly jumpsuit and headgear.Buzz buzz!